As well as Motorcycle MOT testing and preparation, our extensive workshop and highly experienced technicians provide motorcycle servicing and repairs in Chester and the surrounding area. 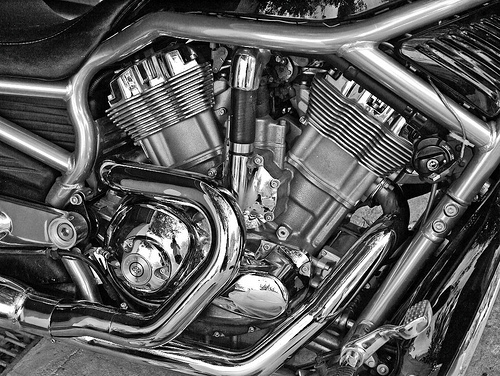 We will work hard to ensure that the service or repair is exactly the right one for your model of motorcycle. Our technicians and tools can service, repair and enhance your motorbike to the highest possible level. Feel free to chat with us about your precise service or repair requirements. We’re confident that you’ll be delighted with our work. If you’re looking for servicing for your bike, please don’t hesitate to get in touch with us. See below for our contact details, our location and all relevant telephone numbers.